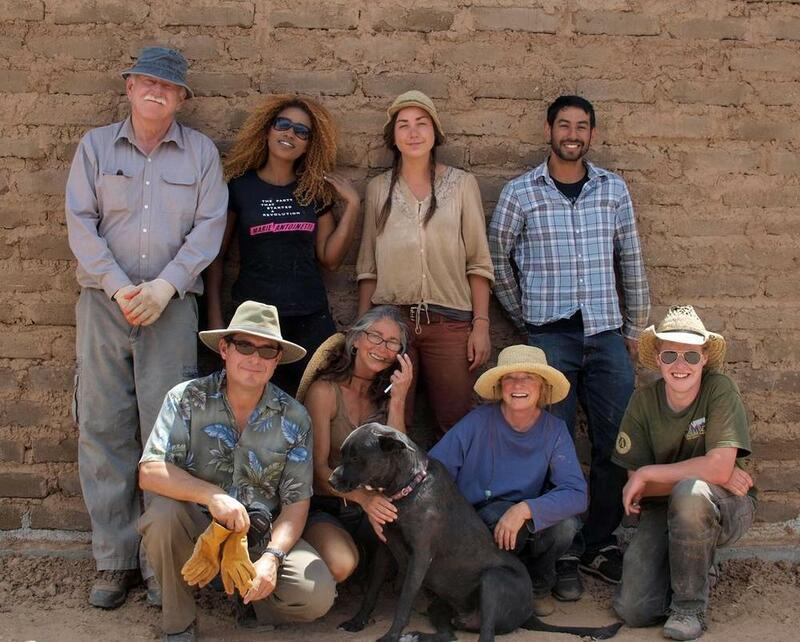 Adobe in Action owner builder support team in front of a completed adobe wall in Abiquiu, NM. Adobe in Action supports owner builders with the planning and construction of their adobe homes and projects. We promote affordable (often mortgage-free) adobe home building and ownership through education and student-based field support. 2. Have you completed (or are you currently enrolled in) our Certificate in Adobe Construction program? All owner builders we support are required to complete our Certificate in Adobe Construction program since that is the first level of owner builder support we offer. Register for a class today! 3. Does your owner builder project align with Adobe in Action's design and construction principles? Thank you for your interest in Adobe in Action's Owner Builder Support Program. We will get back to you shortly.